...a very strange game in a church. 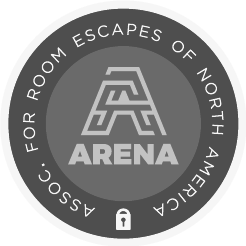 After playing his first escape game in October 2014, Dan Huynh discovered a passion for this new concept that is currently sweeping the world. He wanted to bring this amazing experience to the college students at his church and so decided to design his own escape game. It was meant to be an enjoyable game as well as a team building exercise for all players. He used his church's century old building as the eerie setting for the game which also helped develop the story of the game as well. Thus, the escape episode ‘CONFINEMENT' was created. The participants loved the game and immediately requested another one be created. Because of the feedback, Dan began to consider how to bring this experience to even more people.  After some research and brainstorming, Dan and his wife partnered with a long-time friend and together created Red Door Escape Room in Southlake, Texas. Their passion in providing communities with exciting memories and a new experience has grown so much over the year. Red Door Escape Room is constantly creating newer and better games - with plans to expand to many more locations to reach as many people as possible! CEO Nick Madden and Chief of Business Development Kyle Maloy join the team. Grand Opening of Plano location. Opening of Fort Worth location. Opening of El Paso location. Red Door offers 15 unique epsiodes and has served over 100,000 guests. At Red Door, we believe that people are the end game, not the means. We believe that investing in people is the best way to steward our resources. We believe that our greatest strength is our ability to learn quickly. We learn by doing - eagerly tackling new challenges by taking the first step. We believe that only genuine people can make lasting impressions on those around them. We share our beliefs and intentions so that we can authentically connect with those we meet. We are constantly thankful for the gifts we have been given and we show our thankfulness through our work. We work willingly and joyfully, tending never toiling. We value humility and we serve freely. Servant leadership turns the power pyramid upside-down - instead of people working to serve the leader, the leader exists to serve the people. We are in it for the long haul and we believe that we will travel farther as a team then we would as individuals.